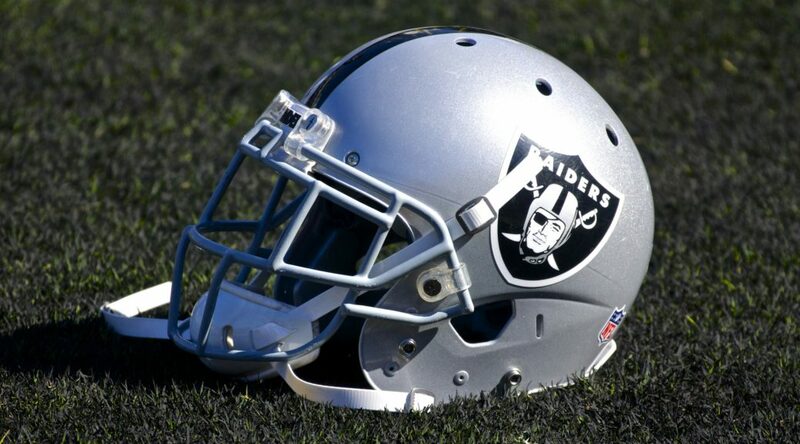 ALAMEDA, Calif. – The Oakland Raiders have signed free agent LS Andrew East, the club announced Tuesday. East, a first-year player, originally signed with the Kansas City Chiefs as an undrafted free agent in May 2015 and spent training camp with Kansas City. Following the conclusion of the 2015 season, he signed with the Seattle Seahawks as a reserve/future free agent in February of this year before being waived in March. The 6-foot-2, 220-pounder snapped in all 51 games of his collegiate career at Vanderbilt and recorded 13 special teams tackles. As a senior, he was named a finalist for the Wuerffel Trophy, which honors a superior combination of athletics, academics and commercial service. A native of Indianapolis, Ind., East was a team captain and three-year starter on defense and special teams at North Central High School in Indianapolis.